Reversing early gains, the key equity indices traded flat during the afternoon session of the trade on Friday as investors grew cautious ahead of the release of major macro-economic data. 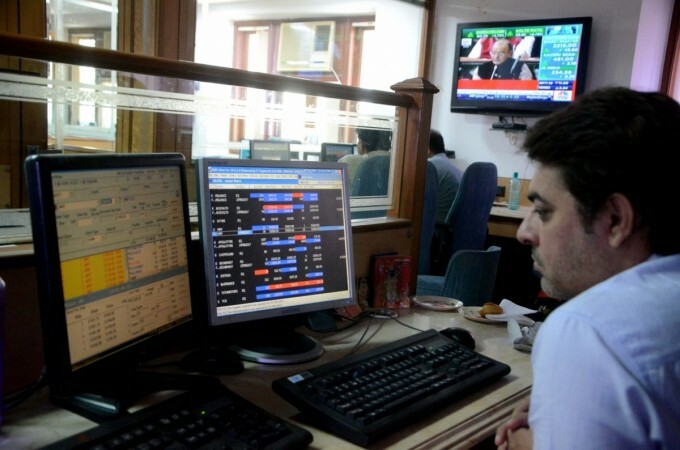 At 12.50 p.m, the Sensex traded 11.28 points higher at 36,181.69 from its previous close of 36,170.41. The benchmark index touched a high of 36,389.22 and a low of 36,178.76 while NSE's Nifty50 traded just 0.55 points higher at 10,859.25.